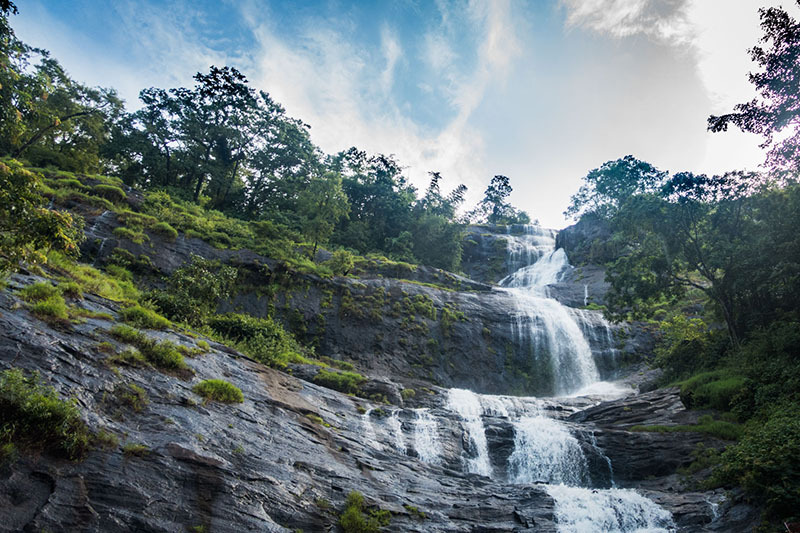 Wayanad is all about beautiful green countryside with lovely waterfalls, tea and coffee estates, wildlife, lakes and more. 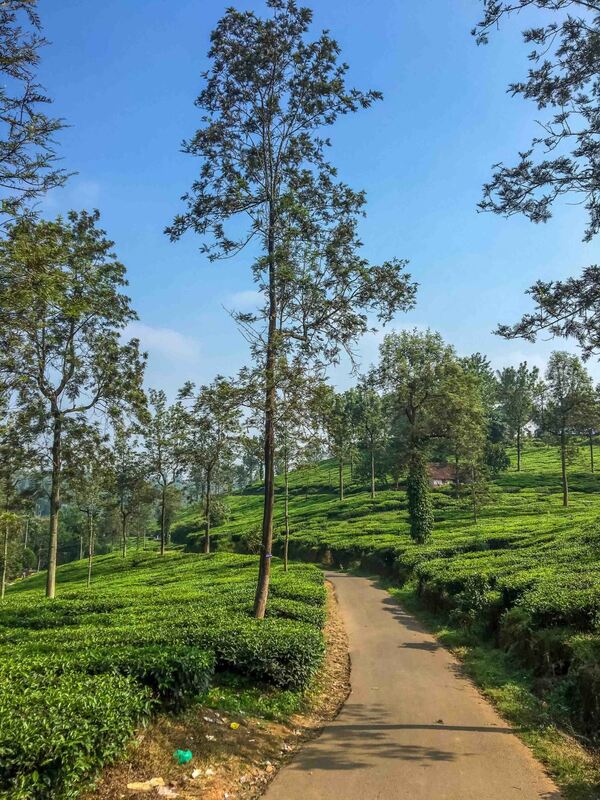 Wayanad literally means land of paddy fields. 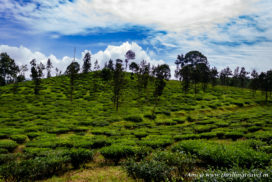 There are plenty of things to see but the first-timervisitors here do not realize that the distances in Wayanad are huge. More often than not, they end up just spending a lot of time on the road, rather than at the tourist destination. Most of us unknowingly, pick hotels and resorts that are not close to the places that we really want to visit. 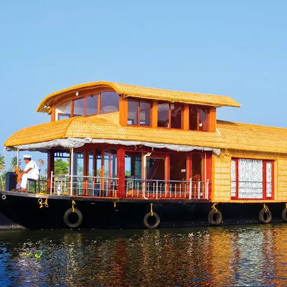 One important thing that we must do when planning a trip to Wayanad is to understand the key tourist attractions in Wayanad and then look for accommodation that suit us -keeping in mind the proximity to our list of attractions.